Unlabelled NEWS : TAX – FIRS shotdown organisations due to DEBT. NEWS : TAX – FIRS shotdown organisations due to DEBT. 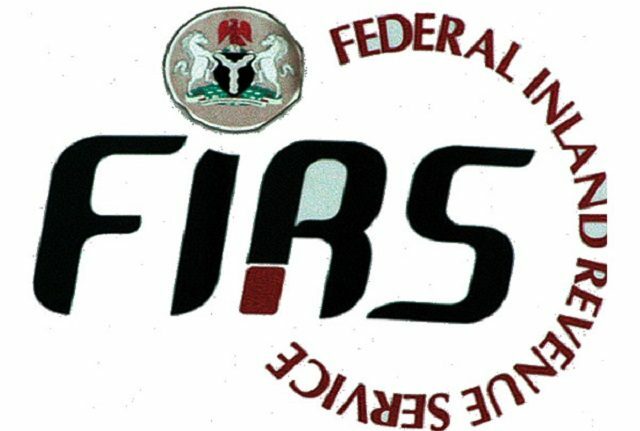 TAX: FIRS shotdown organisations due to DEBT. Federal Inland Revenue Service (FIRS) agency seals 4 firms over debt of N630M. Four different agencies within Lagos and Port Harcourt have been sealed by the FIRS over tax debts to the tune of N630million. This was revealed in a press statement issued by the tax agency on Monday, July 17, 2017. The statement revealed further that the affected firms include Charcoal and Spices Restaurant Limited, GRA, Port Harcourt, and Cioscon Nigerian Limited at 14 Aba Road, Port Harcourt. “The leader of the FIRS enforcement team, Anita Erinne, sealed both companies after showing a warrant of distraint to officials of the company. “Charcoal and Spices Restaurant Limited owes N12,388,979.50 tax debt while Cioscon Nigerian Ltd has a tax liability amounting to N479,203,464.43 from 2014 to 2016 which the firm has failed to remit.